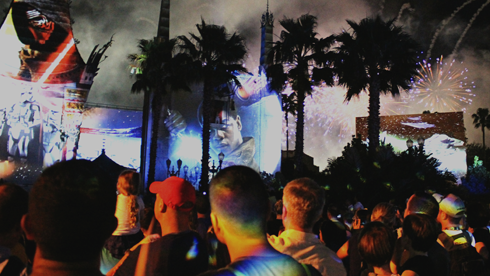 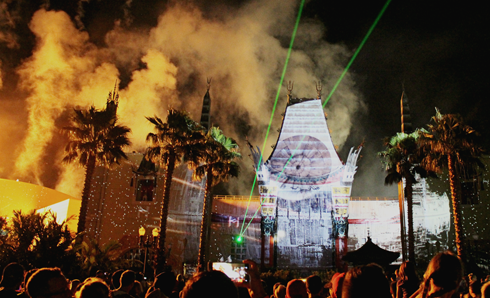 Lasers, projections, and fireworks - oh my! 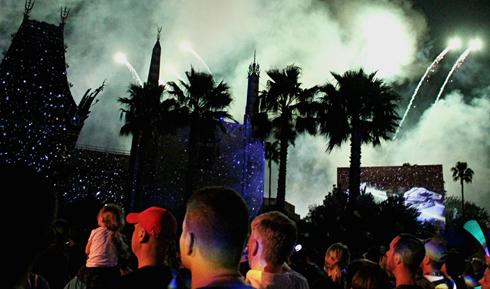 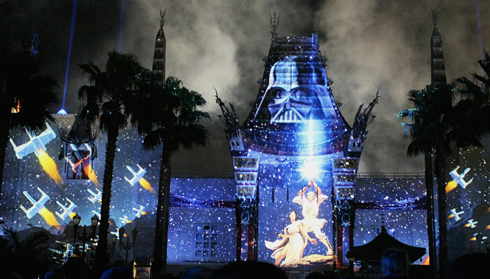 Star Wars: A Galactic Spectacular is one of the night shows in Disney's Hollywood Studios at Walt Disney World in Orlando, Florida. 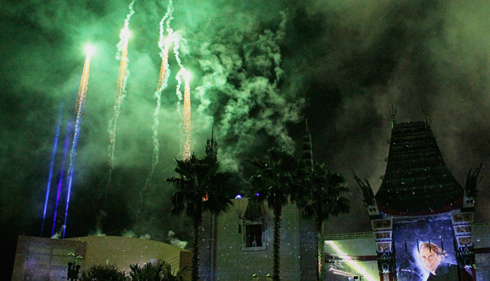 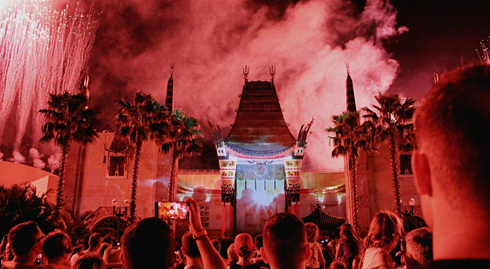 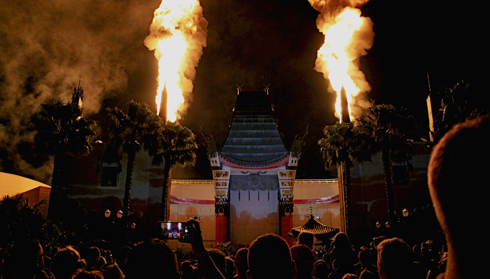 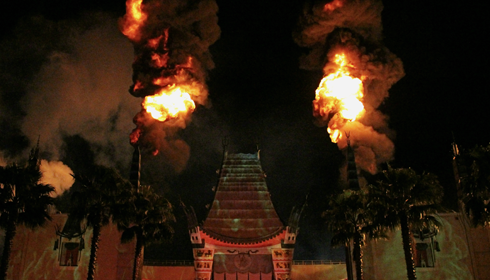 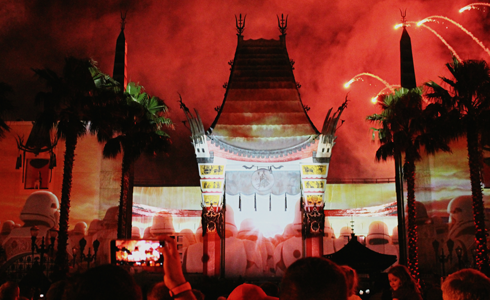 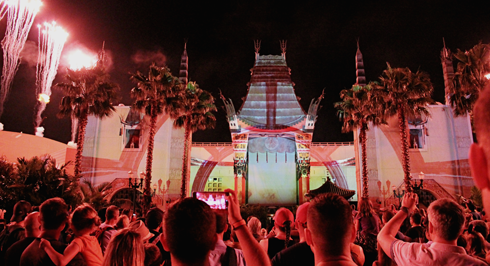 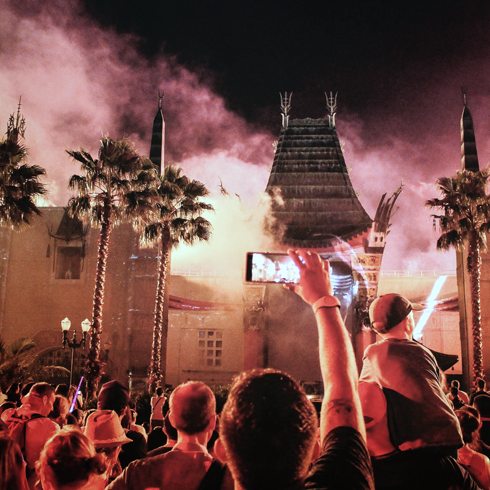 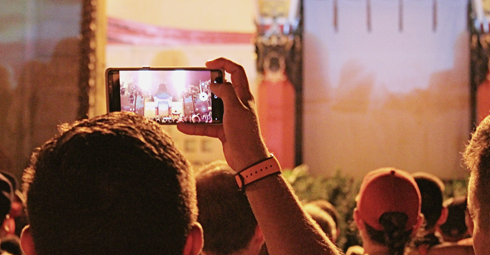 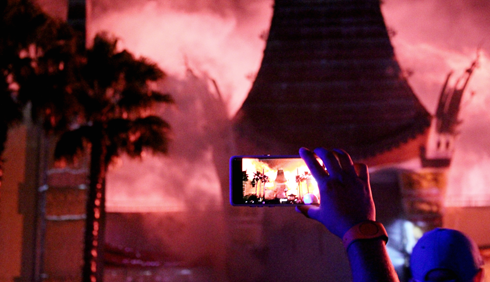 The show features a variety of scenes from the Star Wars franchise projected onto the Chinese Theatre replica within the park. 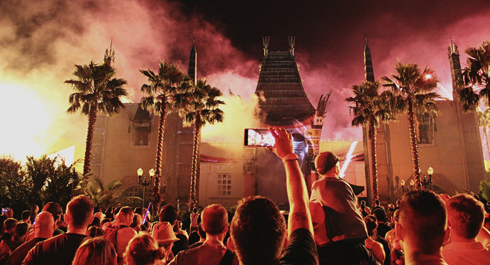 Here are a few visual highlights.